Posted by Rutger on 2013/03/12 . Leave a comment. 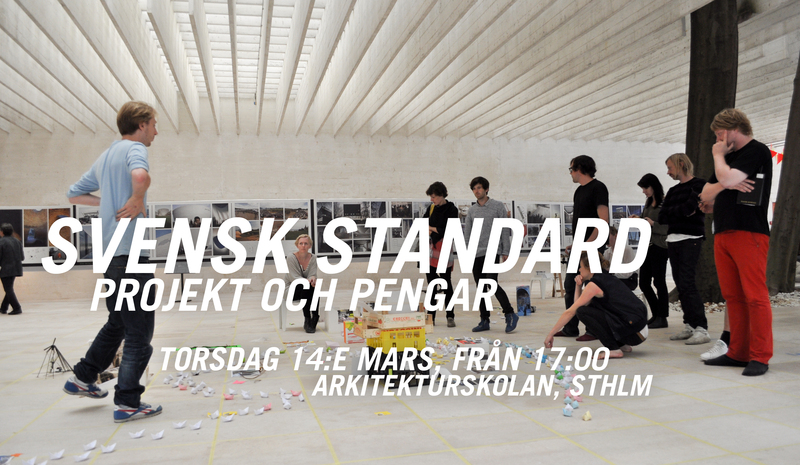 This thursday (14th of march), as part of the Human Resources exhibition at the School of Architecture, KTH, Stockholm, we will talk about some of the projects that we have produced and participated in, what they cost, who payed (and did not pay) for them, what was expected and what they resulted in. Why, how, how much and then what?